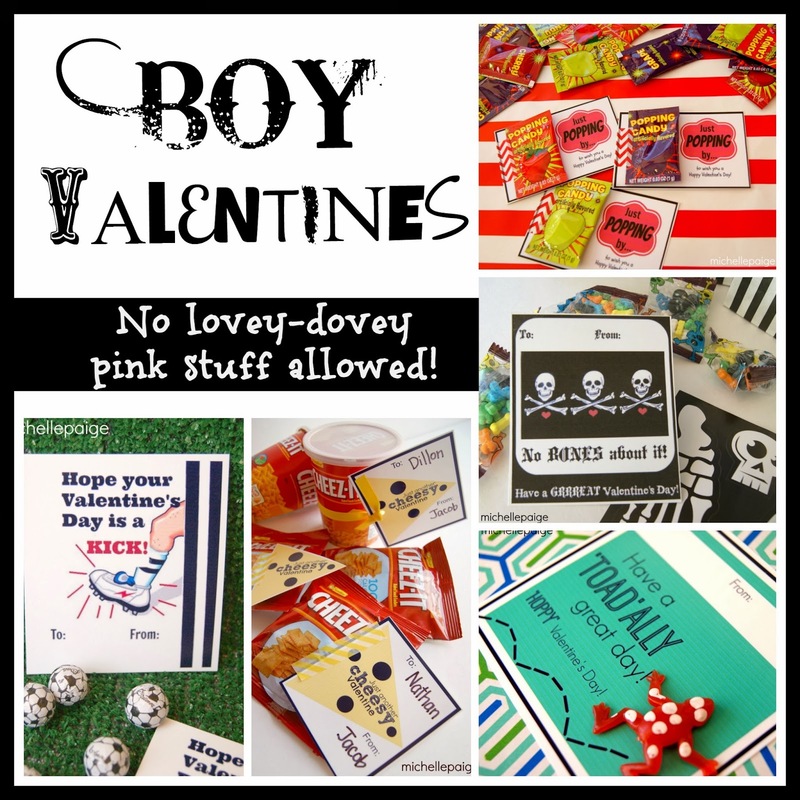 especially with these cute wrappers and tags. A trip to the Dollar Store resulted in these $1. 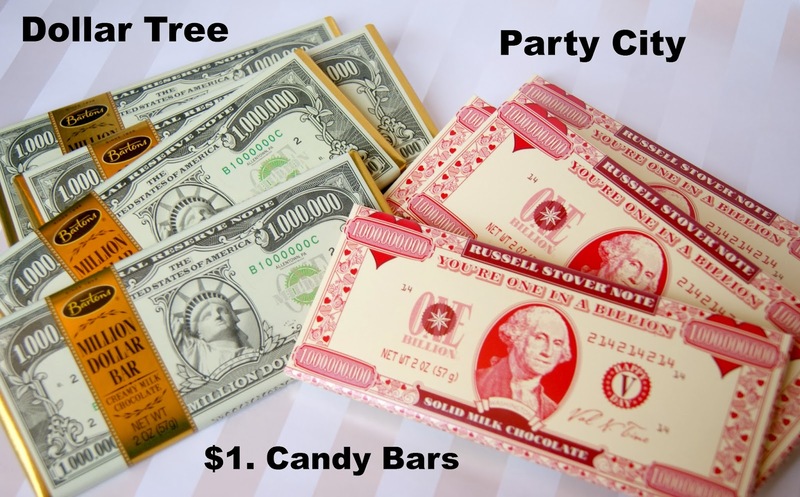 Million Dollar candy bars. A trip to Party City resulted in these $1. 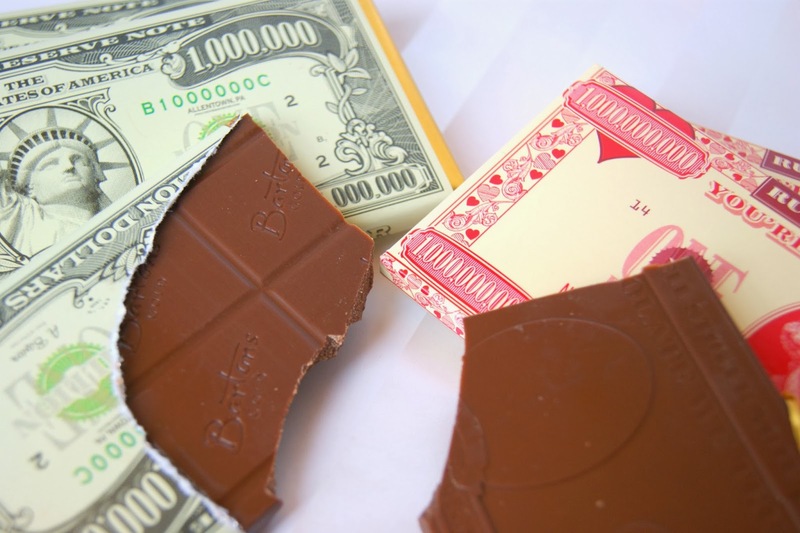 Billion Dollar candy bars. Of course I had to taste test them for my readers. taste-testing $1. chocolate bars for a blog post?? 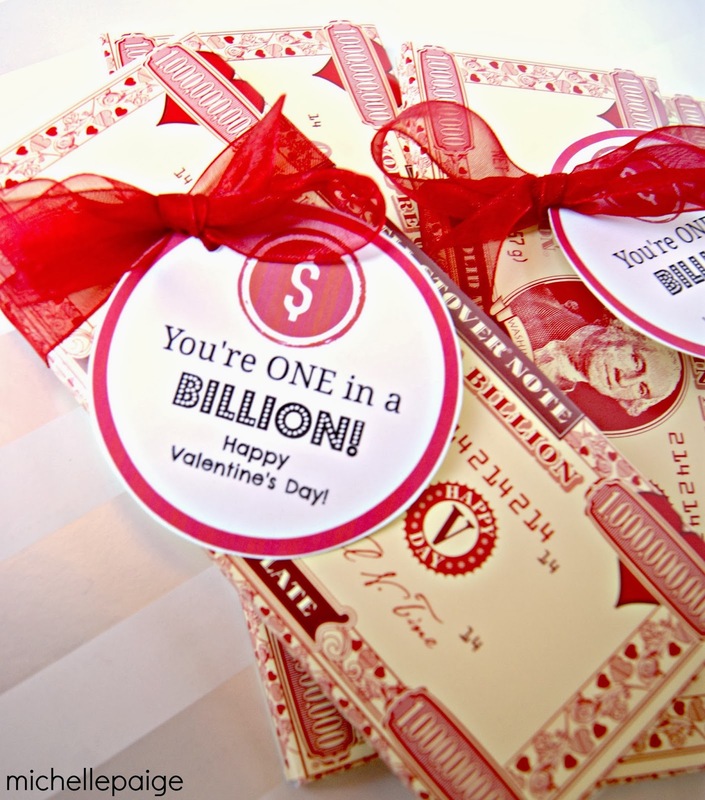 Click here to print out your own billion valentine tags. 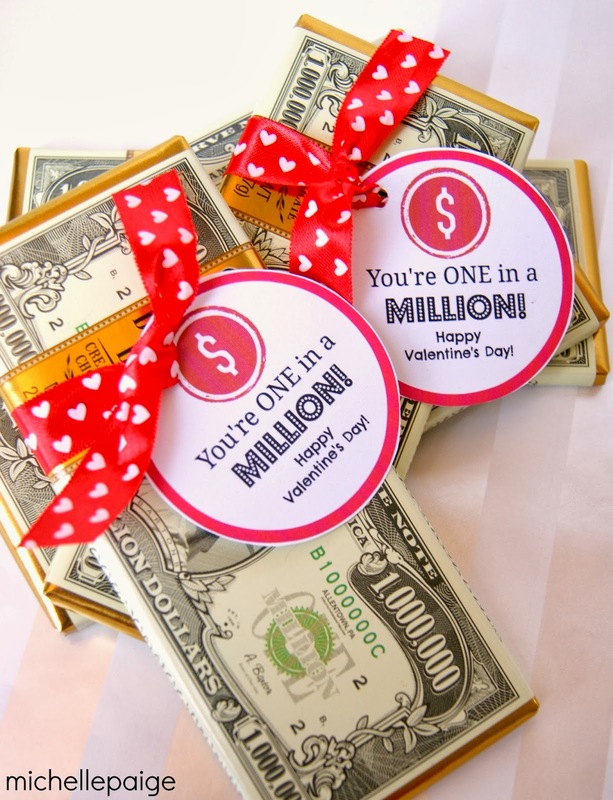 Cut out, hole punch and attach to the candy bar with some ribbon. 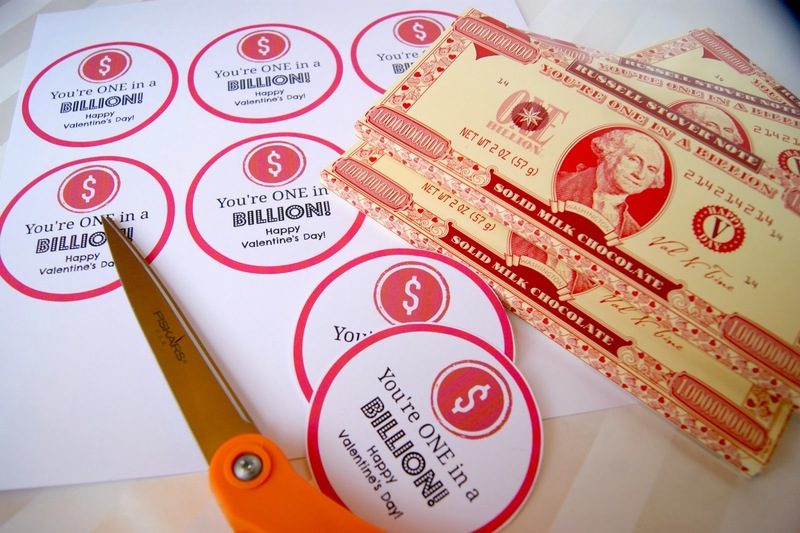 Click here to print out the red million valentines. 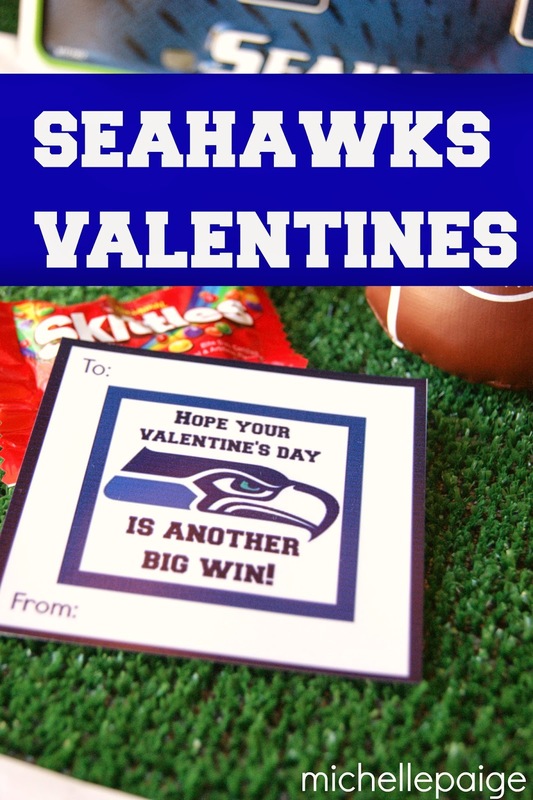 You may want to give someone a million dollar gift for another occasion...birthday, anniversary, etc. 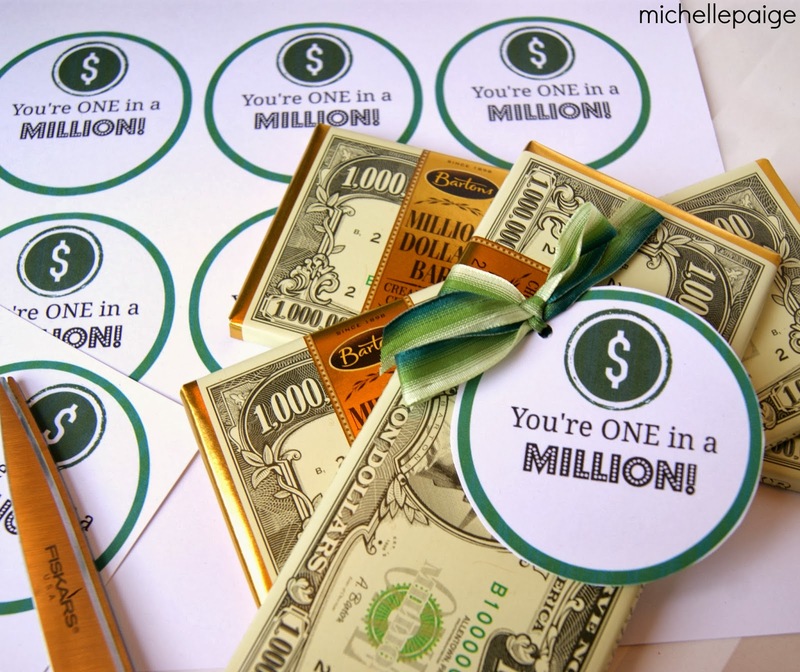 Click here to print out the green You're One in a Million tags. These are going to my children's teachers. 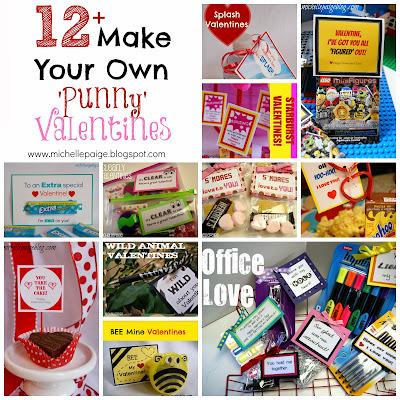 Last year we baked up this teacher treat...click here. This year, we're taking a much more simple approach. You gotta' love simple and sweet! Need more Valentine ideas? Click on these links. I've never seen these chocolate bars before. I love what you've done with them! I got them today. Taking the wrapper off and putting them around the kids favorite candy bar. Adding the gift tag w/ a g/c. Thank you !